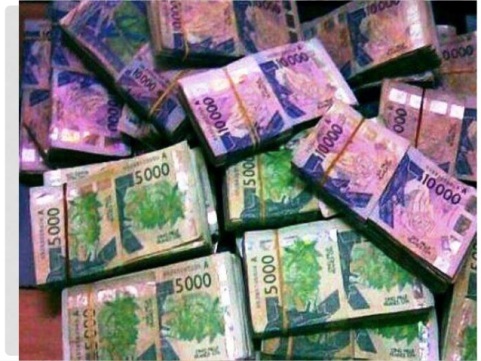 The Beninese treasury has collected CFA 27.5 billion (around $44 million) from investors in the West African Economic and Monetary Union's (WAEMU) market, the Dakar-based UMOA-securities agency revealed in a statement seen by APA on Wednesday. Although the Beninese authorities were seeking CFA 25 billion, the overall amount of bids from investors exceeded their expectations, reaching CFA42.356 billion, suggesting a 169.42 percent coverage rate. At the end, the Beninese government retained only CFA27.5 billion, CFA 14.750 billion for 91-day treasury bills and CFA12.750 billion for 182 days.